Prepare for life on the planet E.D.N. 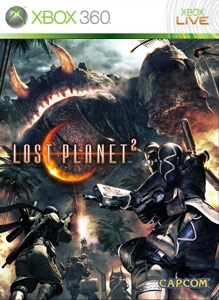 III with the first Premium Theme for LOST PLANET 2. This theme features the Akrid, the massive insect-like species who prey on the colonists of E.D.N. III. There are no refunds for this item. For more information, see www.xbox.com/live/accounts.